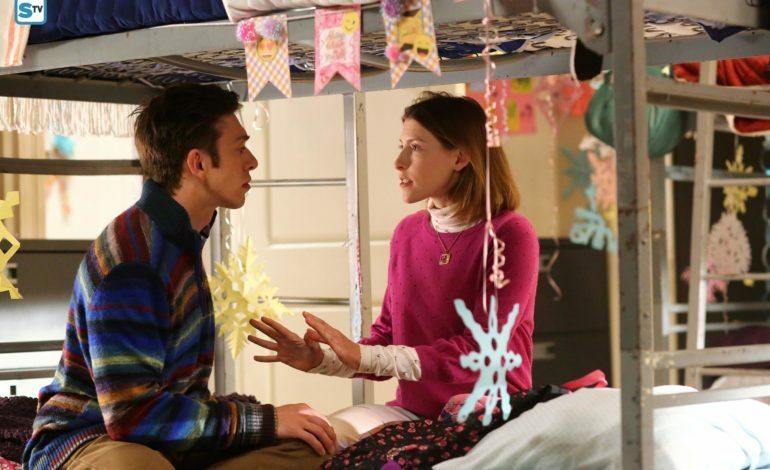 Sue Sue in the City, the upcoming ABC spin-off of The Middle has just added a few familiar faces to play some of the series regular positions on Season 1. Finesse Mitchell, Kimberley Crossman, and Chris Diamantopoulos will soon be seen alongside star Eden Sher as the titled-role Sue, and Brock Ciarlelli, who will continue his role from the original series as Sue’s best friend. Sue Sue in the City comes from the original ABC sitcom The Middle, which followed the slightly-strange yet hilarious Heck family through the adventures that came with raising their children and growing as a group. After eight successful seasons of the program, it came to an end this past May, much to a number of fans’ sadness. News of the spin-off, however, kept viewers feeling hopeful that they would soon see at least one member of the family again in all of their glory. With news released just last week revealing the official name of the series and one of the regular cast members, it has surely been an eventful few days for those anticipating the series. In addition, however, four more cast members were announced since we last reported on the series. Portraying Hudson, a regularly-seen bartender who works at the same hotel as Sue in the series will be Finesse Mitchell. Mitchell was a cast member on NBC’s Saturday Night Live for three seasons starting in 2012. Kimberley Crossman will portray Remi in the series, a young woman who works as the chef in the same Chicago hotel as Sue and Hudson. Despite a bit of a rocky past, the character is set to begin her journey of finding herself through her work by the zany Heck member. Kimberley is most well-known for her work on the Showtime series SMILF. Also gaining a role on the sitcom will be Chris Diamantopoulos, who is most recognizable from his role on the HBO comedy series Silicon Valley as the confident and cocky billionaire Russ Hanneman. On Sue Sue In the City, however, Diamantopoulos is set to portray Nick, who owns the hotel in which all of the previously mentioned characters work. Lastly, the rookie actor Aaron Branch has also been cast as the lovable bellhop of the building.